The debut LP from SPAZZ originally released almost 20 years ago in 1994! 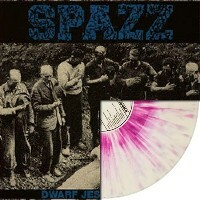 The rarest of the SPAZZ LPs, "Dwarf" is SPAZZ's most stripped down and raw full length, re-mastered and re-released by 625 for all of the vinyl addicts out there. 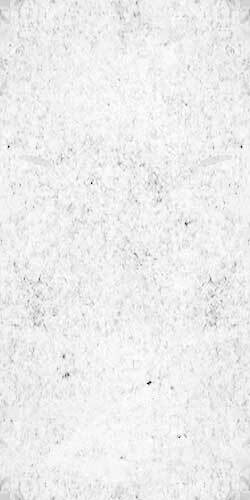 Limited to 1500 pressed. My favorite Spazz effort finally is back in print. For my $ it is the most to the point album they did. Happy 20 years DJR!